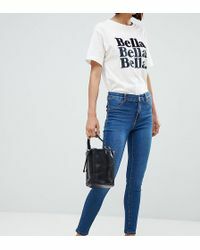 Started by two brothers, Isak and Nahman Andic in 1984, Mango is a global lifestyle label for men and women looking for an urban-chic look inspired by European style. Based in Spain, Mango is defined by a dedication to quality without compromising on style or detail, offering collections beaming with color, print and pattern, all of which are inspired by seasonal trends. Mango designs full ranges of clothing, shoes and accessories, completing the full head-to-toe collection. 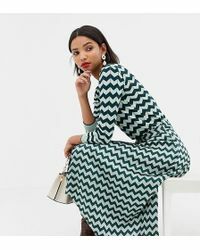 Browse and shop the full range of Women's Mango Clothing, Shoes, Accessories, Handbags and Jewelry as well as Men's Clothing, Men's Shoes, Men's Accessories, Men's Bags and Men's Jewelry.